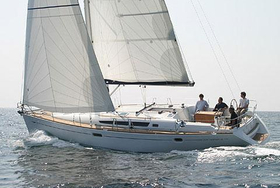 Oceanis 46 is 14.40 m big. 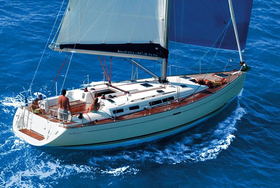 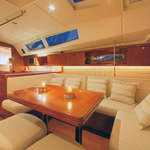 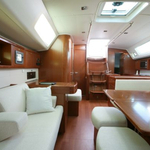 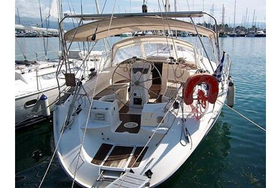 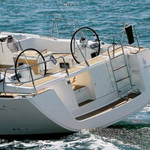 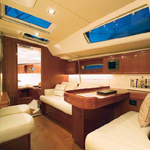 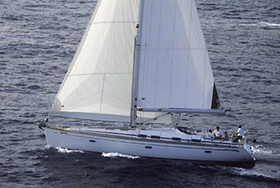 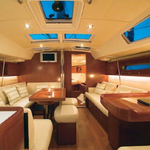 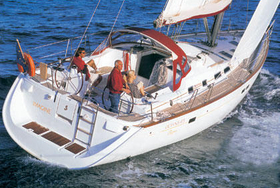 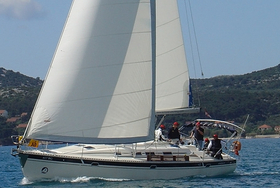 Width of the boat is 4.25 m. Yacht's depth is 1.70 m. You can take in up to 10 persons on the Oceanis 46. 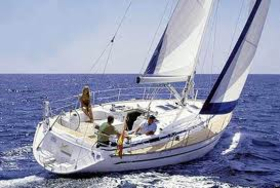 On this model of sailing vessel cruising is very nice. 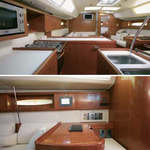 Sailing Vessel has 4 bedrooms. 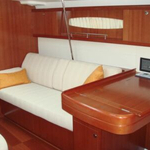 For guests disposal there are 2 WCs. 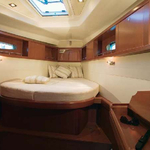 Sails of Oceanis 46 accounts for 101 m2. 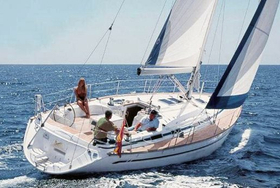 Tank for diesel is 200-237 l. big , water tank has up to 530-568 l. In this model of sailing unit there are following motors 70 Hp, 74 Hp. 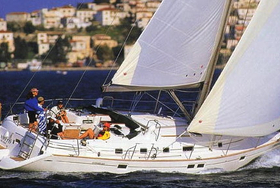 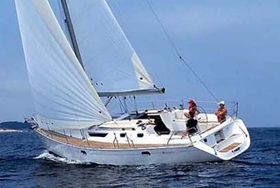 You can charter sailboat Oceanis 46 thanks special search engine placed on our site TheYachtGuru.com, just give us the revier and charter period above.